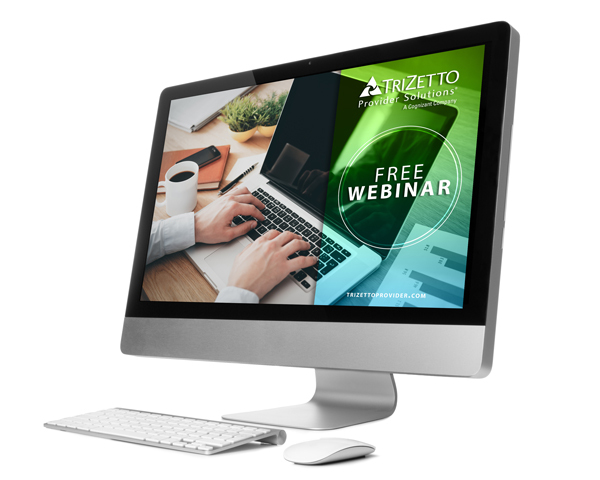 Exciting things are happening at TriZetto Provider Solutions! As we move forward in 2018, we continue to evolve to offer the best solutions and services to our clients. Our goal is to help you connect with your patients to impact your revenue and transform your practice. As a Cognizant Company, we are able to offer industry-leading technology and expertise. We are excited to announce that we have refreshed our existing logo to mirror Cognizant’s corporate colors. The decision to do this follows on the heels of both the Cognizant acquisition as well as to better represent our entire product and service offering. We believe that a unified brand strategy, using the Cognizant colors, is the best way to communicate that we are a seamless organization with unmatched product breadth and geographic reach. These changes are just another to way to show that we believe by marketing our products and services under one powerful brand with a long history of success globally, we will have even greater marketplace impact and become a much stronger RCM partner for our clients. Technology continues to influence patients' expectations of their healthcare experience. In our constantly-connected world, consumers crave convenience and price transparency. Providers can stay ahead of changing customer preferences by setting financial expectations and offering various payment methods. Read on to hear how utilizing digital solutions and Patient Responsibility Estimation (PRE) can influence the financial health of your practice.